With 63% of companies that use marketing automation outperforming their competitors (The Lenskold Group) and 79% of the top businesses using marketing automation for more than two years, the future is undoubtedly marketing automation. However, given strong figures like these, some businesses are still reluctant to adopt marketing automation and, those that do, don’t always see the results they’d hoped for. Why is this? 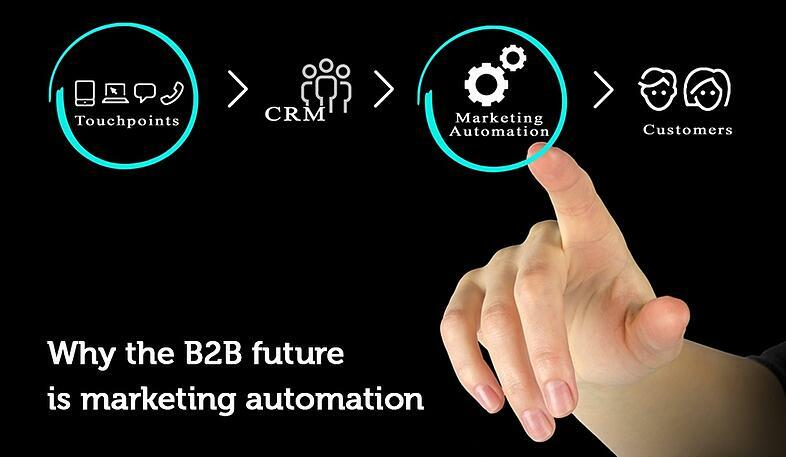 And how does marketing automation really work? Automation allows companies to know if their buyer is a new lead, a sales qualified lead, an engaged customer, a disengaged customer or a browser – it specifies exactly where the customer is in the sales cycle and what information is important to them. The power of this knowledge is made clear when you think that 80% of sales come between the 5th and 11th contact. While prudence in any commercial setting is advisable, there is always the danger that it becomes an ingrained behaviour, depriving companies of the vision and flexibility to act when new opportunities arise. The human brain is biased to be conservative and risk averse. Marketing automation is relatively new, and if current marketing methods are generating a sufficient volume of leads, then it is easier to see change as a greater financial risk than continuing down the same path. A lack of technology and…. The third main reason why some businesses can be resistant to marketing automation is a belief they lack the technology to implement and measure the effectiveness of their campaigns (Source: Ontarget). 12% of companies say they do not implement marketing automation because they aren’t sure what it is (Source: RedEye and TFM&A Insights). Many companies wrongly believe it amounts to little more than email marketing. Many businesses may be missing out on generating business growth via automation because of these reasons however, with the right insight and resource, marketing automation can yield sustained results.